Did You Catch All the Changes in Rent: Live?Maureen super cheated. 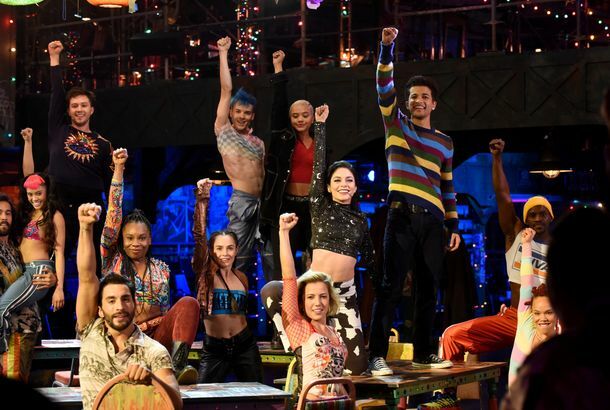 Here’s Footage From the Actually Live Version of Rent That Fox Didn’t Air Roger in a wheelchair. 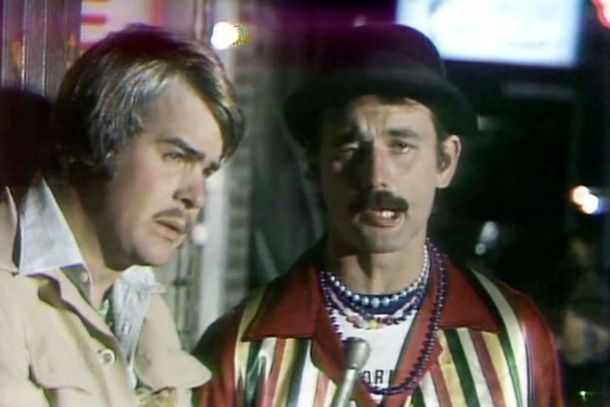 Jimmy Kimmel Wants to Re-create Classic Sitcoms in a Live ABC SpecialAnd he’s doing it with Leftovers star Justin Theroux. Steve Harvey Explains His Nightmare Miss Universe Gaffe Step-by-Terrible-StepAh, simpler times. 30 Rock’s EST and PST Episodes: 26 DifferencesSo many different jokes!